A mix of fiction and semi-autobiography make for a wondrous tale that initially started as a short story and became closer to being a fairy tale about a boy and his almost mythical neighbors down the street. 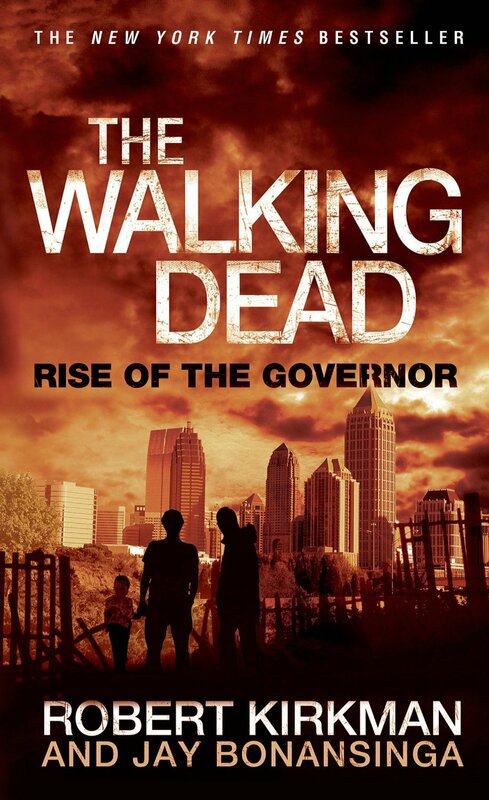 This prose novel tells the backstory of the greatest villain in the Walking Dead universe. Really the kind of book for those who love zombie books, tv, movies, and novels, and a must read for anyone who is into the Walking Dead comic books. 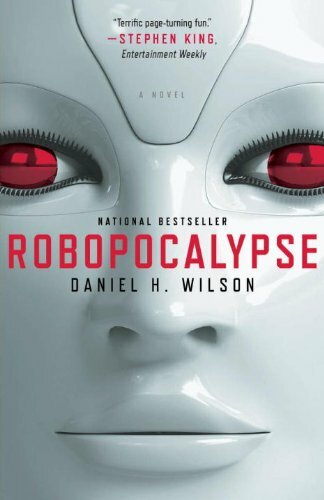 What happens when an AI gets out of control and machines and robots become self-aware, but also anti-human? 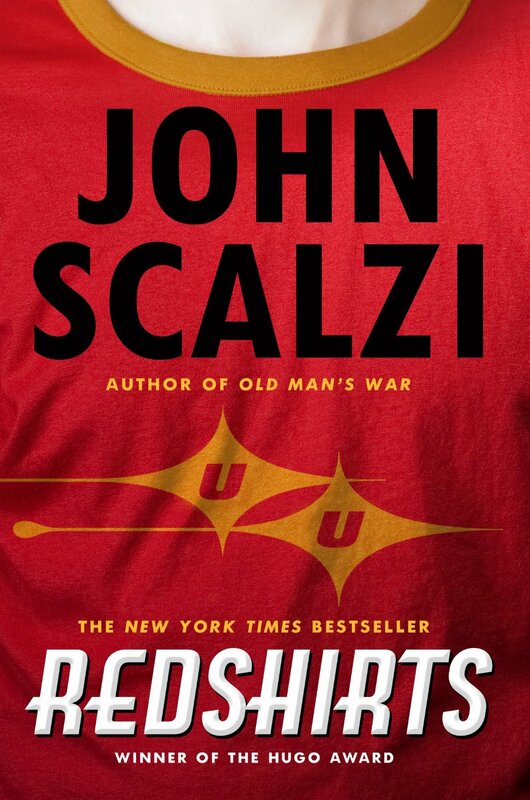 This near future novel is written as a historical perspective of the human-machine war and is as entertaining as it is interesting. What happens when the Star Trek redshirts start to realize that they always die on the away missions and what do they do about it? 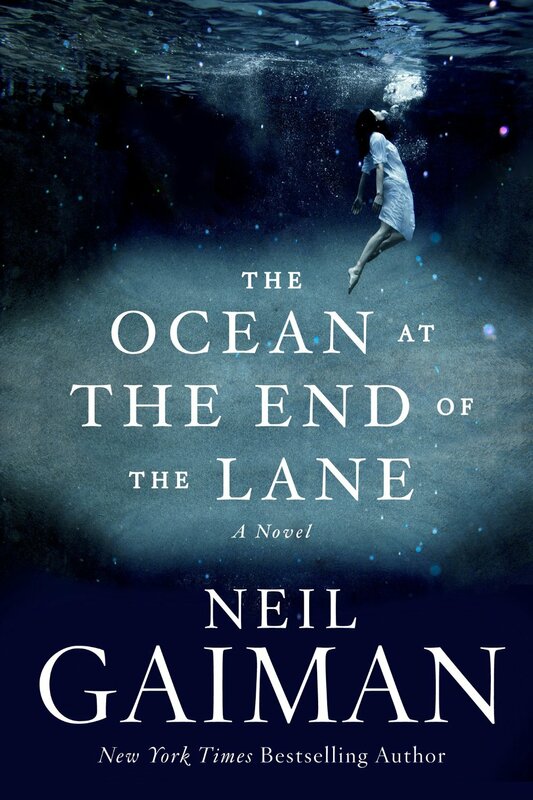 An entertaining novel about fictional characters existing in their universe and becoming self aware that there is more going on than they know about. 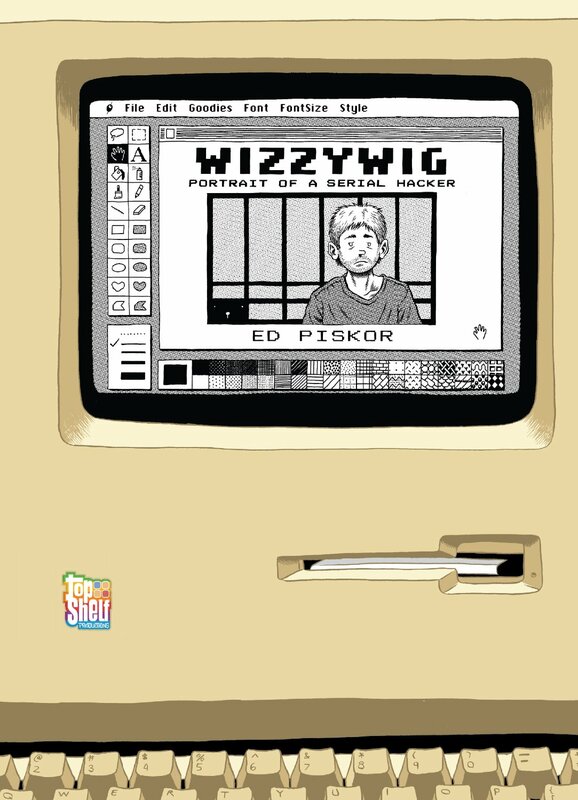 Wizzywig is a collection of historical hacker stories weaved together with a fictional narrative, changing a few names and places to fit the story, but otherwise a great look at some of the hacker icons and hacker history starting in the early 80s and following to more modern times. 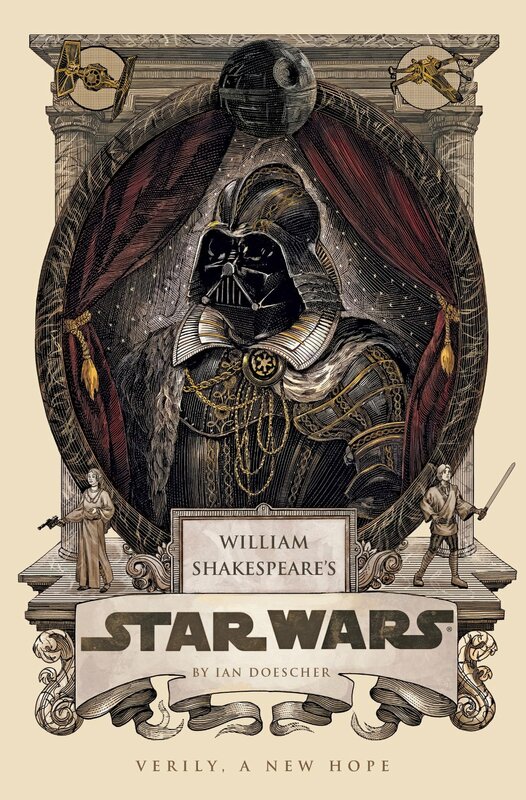 What if the immortal bard William Shakespeare wrote Star Wars: A New Hope? Verily that is what we learn in iambic pentameter as Luke, Han and Leia face off against Darth Vader and his Death Star. As an AFOL, I always appreciate viewing what other people build with LEGO. 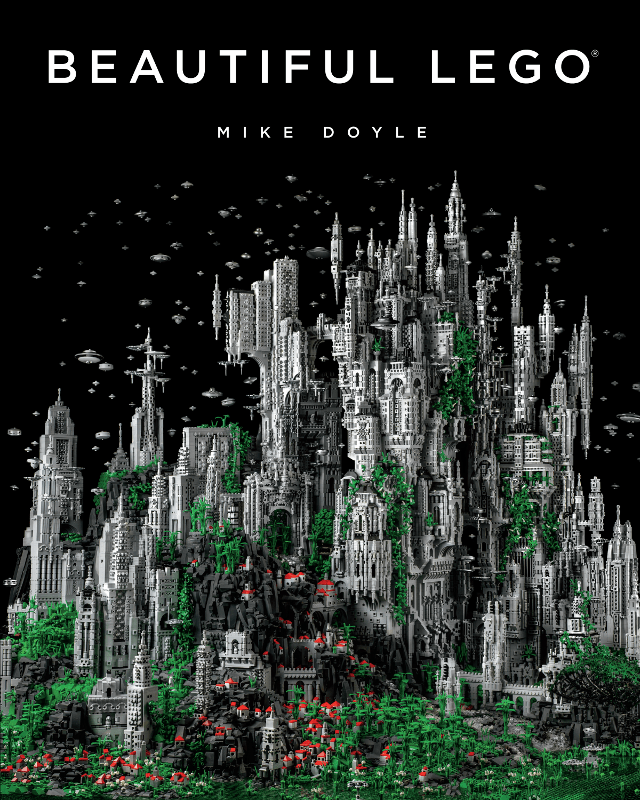 Beautiful LEGO takes some of the most aesthetically pleasing LEGO sculptures and presents them in a bound format. Each of these creations are a work of art and are create lovely to look at. 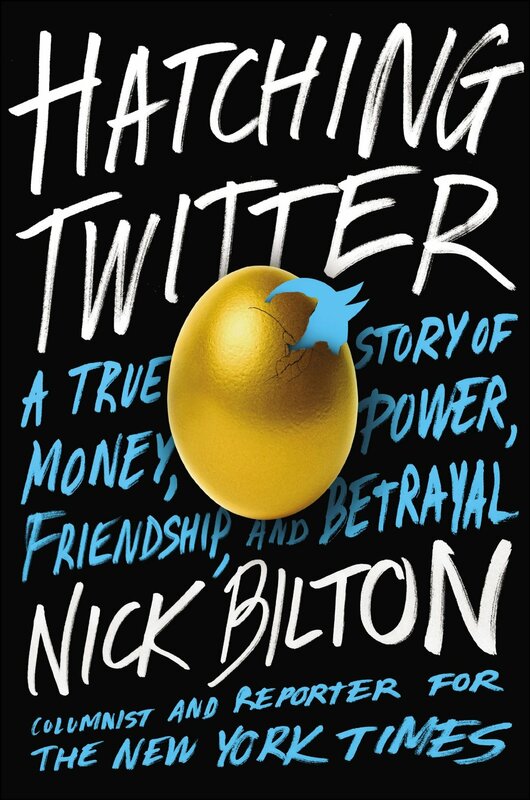 The hot book around the social media circles right now is Hatching Twitter, an expose of the early days of Twitter and how it rose from being a small project at Odeo to the megalith of online communications. A tale of the people behind the technology and what they did as Twitter rose to what it is today. 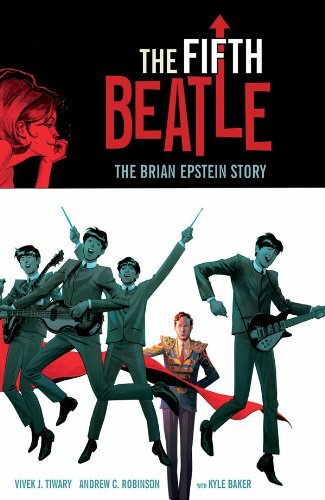 The Fifth Beatle is the story of Brian Epstein, the man who created the Beatles’ image and elevated them from small club band to international icons, all while elevating himself from record store clerk to their manager. It’s the story of the trials and tribulations he faced in his own life while doing everything for the mop topped boys from Liverpool. It’s my list, so of course I have to put my book on the list. 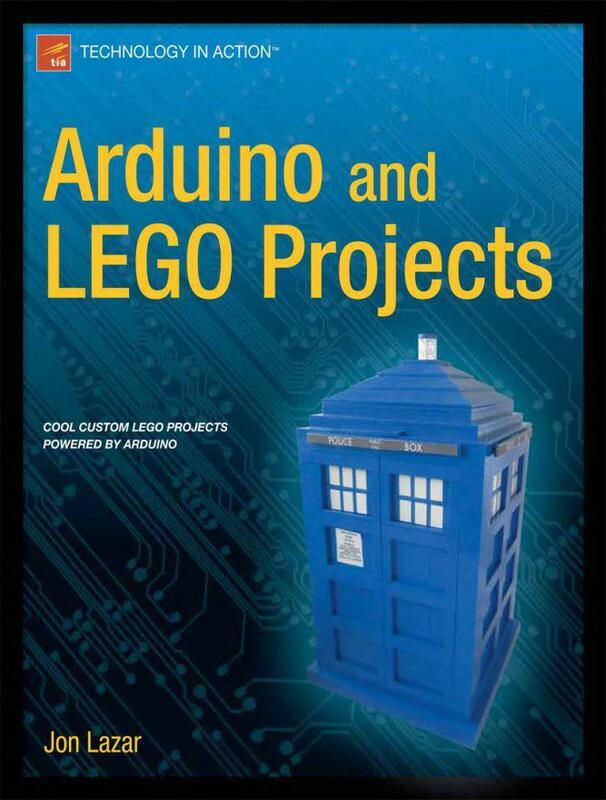 Projects your can build with LEGO bricks and the Arduino microprocessor and a learn how to work with both. Plus you can give it to your favorite Whovian to build their own TARDIS!